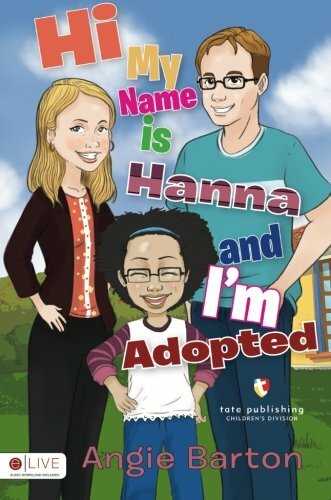 Categories: Children's Adoption Books, Transracial Adoption, About Adoption, Books for Ages 5-8, Books for Ages 9-12, Children's Adoption Books by Age, Generic Children's Books. Born in Ethiopia and recently adopted by an American family Hanna shares some of her new experiences and agrees that yes her first mommy was right. Living in America has given her a different life!